The Squirrel 2020 Wi-Fi hand held data logger combines high performance and universal inputs with the simplicity of Wi-Fi networking in a compact and easy-to-use instrument. 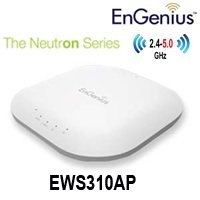 Owing to our rich knowledge of this domain, we are indulged in offering Wireless WiFi Router. Designed with accuracy, these can be availed from us in a number of provisions and modified patterns. We are also offering modification facility for this range to our customers to attain high level of patron satisfaction. 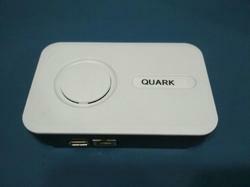 The 3G WiFi Router with sim slot is a 3G pocket wireless router. It is an operator free device. That is you can use any 3G GSm service operator SIM inside it. You can connect up to five wireless enabled devices at any moment to share the internet connection using Wi-Fi Hot sot feature. Just insert a 3G activated SIM card and carry your Wi-Fi Internet network on the move.